Can I exclude sub-folders from backup? Yes, you can exclude sub-folders from backup. You do this by opening the Jottacloud Application. 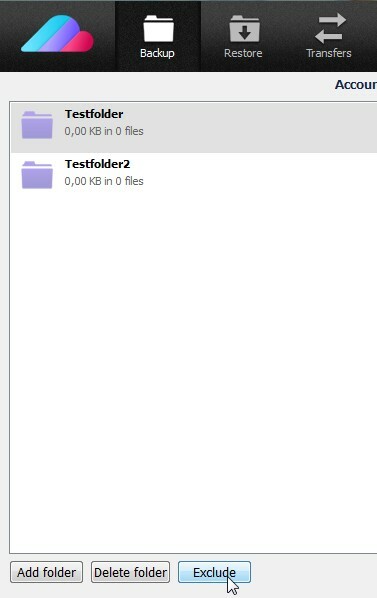 Select the folder which contains the subfolder you wish to exclude. Press the Exclude button to bring up the Exclusions dialog. Here you can check the folders you want to exclude from backup. 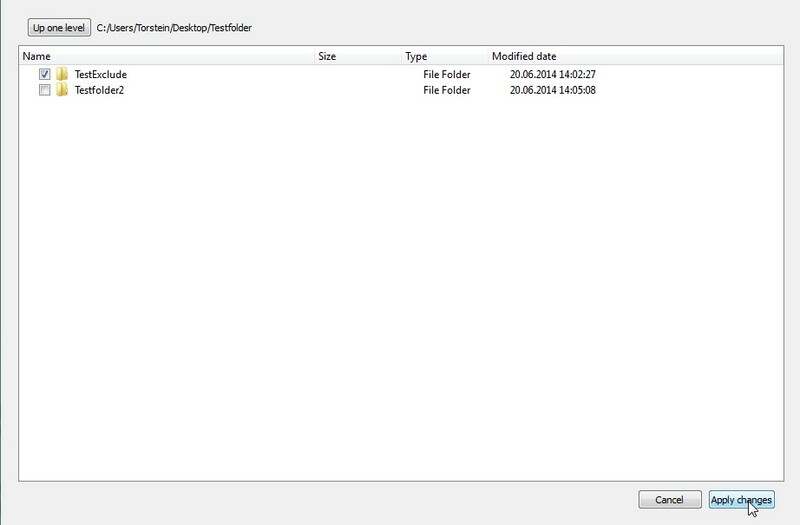 When you have checked all the folders you want to exclude, simply press the Apply Changes button.